Couldn’t agree more! I still watch reruns today. 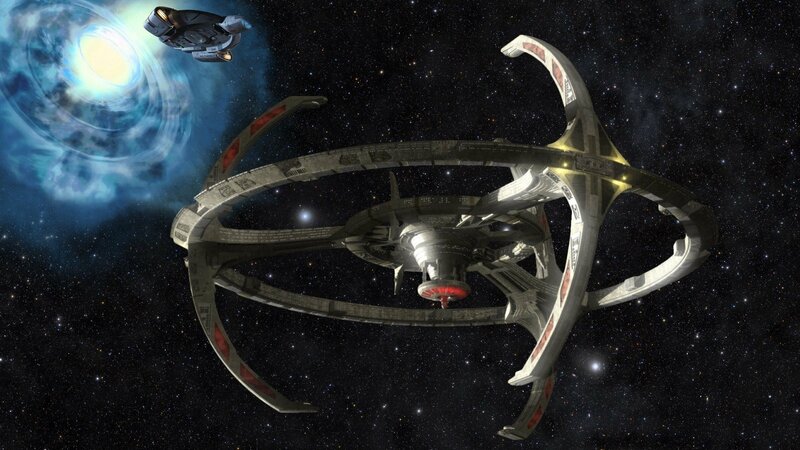 DS9 is absolutely timeless! I’m glad DS9 is finally getting the recognition it deserves since it’s a true classic. Great piece and I’m glad it picked up on the parallels with Discovery (which I wish was getting a bit more of the fan love it deserves). DS9 was such a great ride, sure it’s first two seasons are a little shaky but things began to improve as the characters grew and the relationships evolved from one of conflict to understanding and camaraderie. I feel the same is happening with Discovery. Very much looking forward to the release of the ‘What We Left Behind’ documentary for which I had no hesitation in backing the indiegogo campaign last year. Thank you, it’s starting to look like DS9 is finally getting the recognition it deserves. 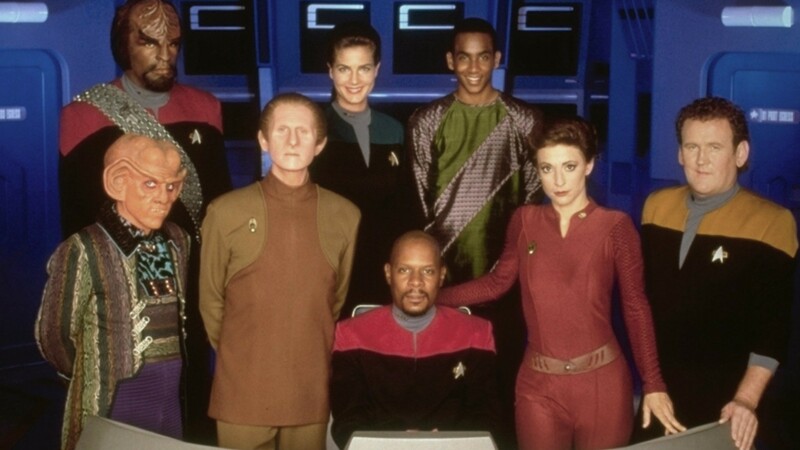 It’s too bad a reunion film or TV special with the cast is not in the cards, but I always wish TPTB would revisit DS9. 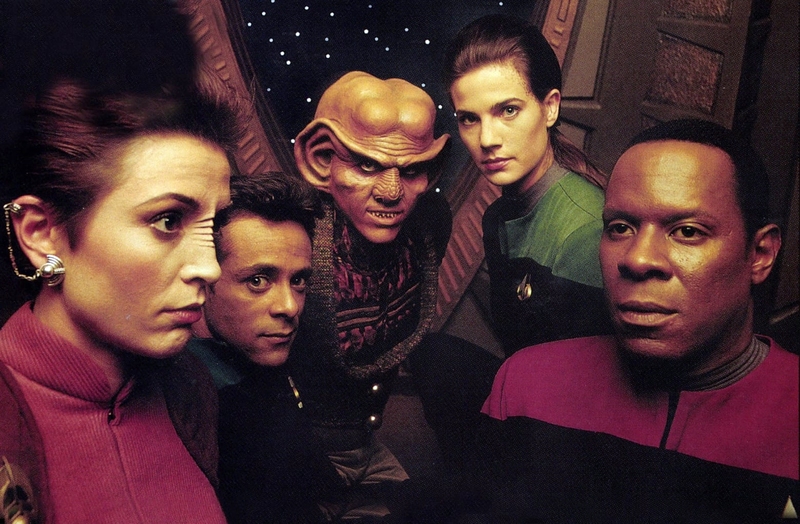 I really like DS9, the storylines were so good, and the characters were all very compelling. There were lots of fantastic story and character arcs across the 7 seasons too, especially once the Dominion War got under way. A brilliant Star Trek series! DS9 hit its stride when the Dominion appeared. I like the way they foreshadowed that group in the early episodes by having aliens make references to the Dominion without showing them. It was a great way of setting them up to become one of the best villains in any Star Trek.